Michael “The Count” Bisping is scheduled to face Brian Stann at UFC 152 in Toronto in hopes of moving into a contender slot in the middleweight division, but the Brit isn’t ruling out an eventual return to the light heavyweight division. 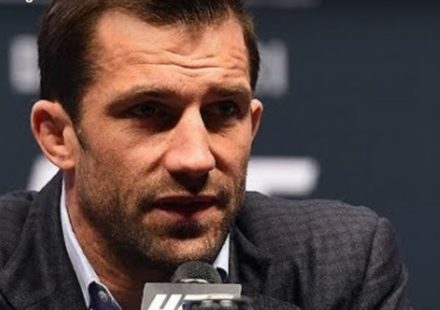 “I think about it every time I want to eat pizza and can’t,” Bisping said recently during an online chat hosted by MMAWeekly.com content partner Yahoo! Sports. 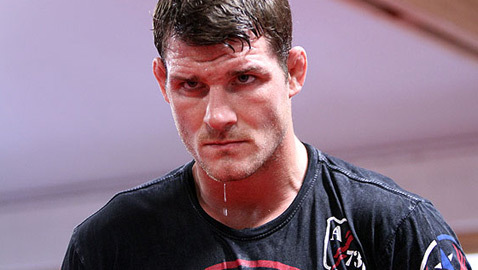 Bisping had a successful run in the 205-pound division, including winning The Ultimate Fighter 3. 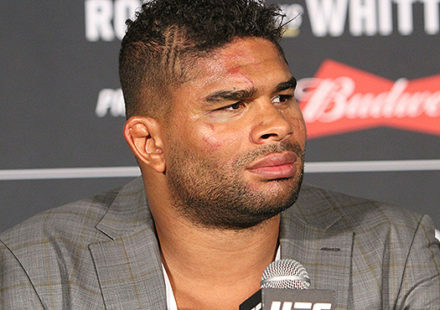 He’s competed most of his career as a light heavyweight, but after losing to Rashad Evans at UFC 78, he decided to make the drop to middleweight. 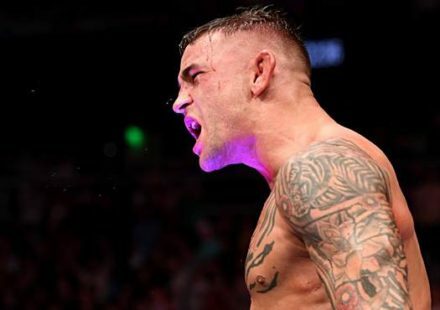 The outspoken Englishman feels middleweight is where he should be at this point in his career, but the thoughts of a 205-pound return remain. 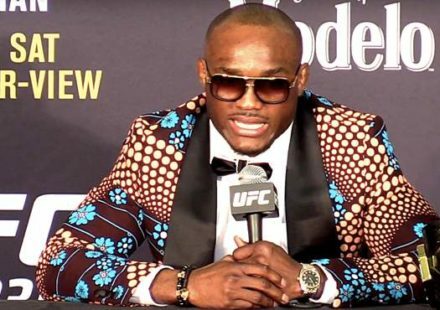 Stay tuned to MMAWeekly.com for more UFC news.